Just 12 Photos of the Olsen Twins Wearing Very Large CoatsPlease enjoy. Ashley Olsen Takes New Boyfriend for a Spin (Class)Flywheel is for lovers. 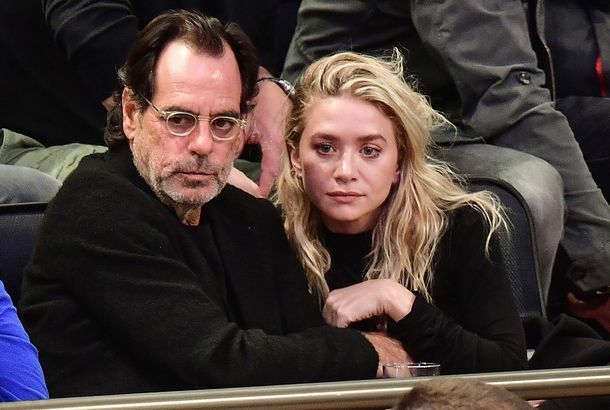 Ashley Olsen Reportedly Has a New Entrepreneur BoyfriendAll the free juice she could ever want. Beating the Beast of Branding Eckhaus Latta’s excellent collection shakes off the industry’s impulse for rigorous definition and lets consumers draw their own conclusions. Debbie Harry and Margot Robbie Partied TogetherPlus, photos of Emily Ratajkowski, January Jones, Natalie Portman, and more in this week’s party roundup. Ashley Olsen and David Schulte Broke UpCruel winter claims another love. See Photos From the 6th Annual Veuve Clicquot Polo ClassicYolo for Polo. Mary-Kate Olsen on Seeing Olivier Sarkozy: ‘Everyone Has an Opinion’She speaks. 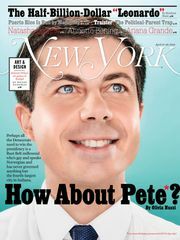 Olivier Sarkozy Couldn’t Be Prouder of His ‘Innovator of the Year’ Shivers. Olsens Win WSJ.’s ‘Innovator of the Year’ AwardThey should put these awards in a row. Olsen-Sarkozy Mishpacha Does LunchMary-Kate, Ashley, and Olivier. The Ashley Olsen Look BookA look back at the actress turned designer’s style evolution. You Can Soon Drape Yourself in Fabric, Just Like the Olsen SistersScarves! And they’re only $29.99 each. Elizabeth & James to Launch Four Sneaker Styles Early Next YearThey’ll cost $275. Twenty-five Ways to Add a Bit of Connecticut Mom to Your WardrobeRich-lady basics are an unexpected counterpoint to edgier accessories. 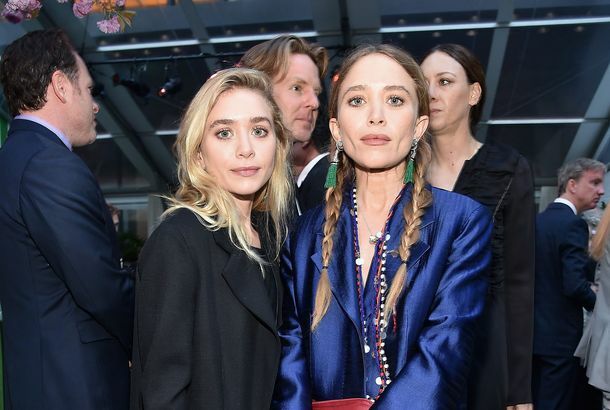 PETA Calls the Olsen Sisters ‘Trollsen Twins’Hairy-Kate and Trashley. Party Lines: Saldana, DVF, Mamet at the CFDAsPlus Heather Graham, Nicole Miller, Cynthia Rowley, and more.